 Come and visit Starbucks for a taste of our delicious and rich coffees, teas and cakes. 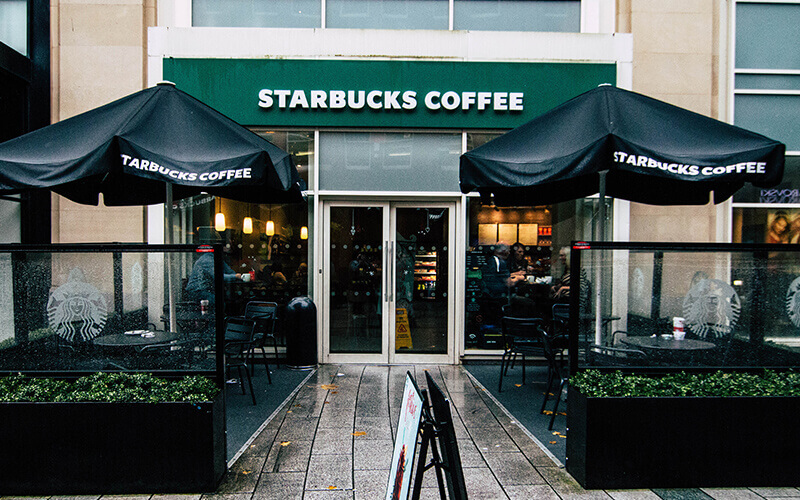 Take a break from retail therapy at our cosy, atmospheric Starbucks. The combination of sofas, armchairs, coffee tables and chairs, bars and stools and meeting room tables means that there is something for everyone.